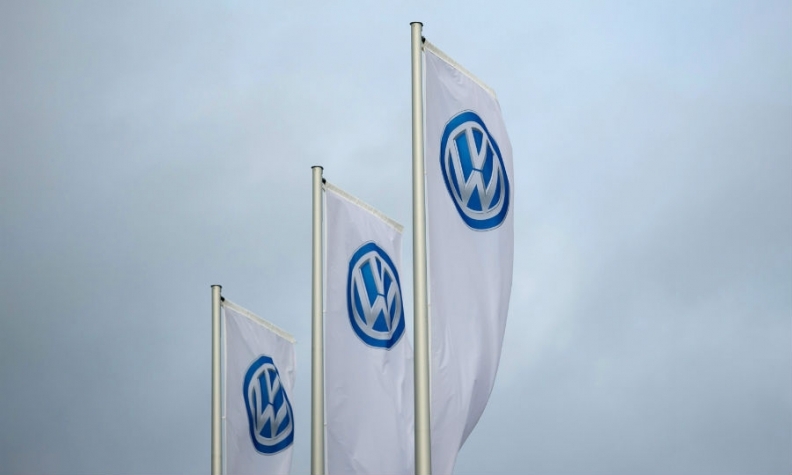 MOSCOW -- Volkswagen Group is in talks to buy a stake in GAZ, a Russian manufacturer of light commercial vehicles, five sources familiar with the talks told Reuters. It was not immediately clear how big a stake is being discussed or the value of the deal. GAZ is a part of the Basic Element group that holds the assets of Russian businessman Oleg Deripaska. Both GAZ and Basic Element declined to comment, while a spokesman at VW headquarters said he does not comment on market speculation. "There are talks, they are trying to reach an agreement. Deripaska has long been looking for a partner and VW does not have a Russian partner," one well-placed industry source said. Another well-connected car industry source, two financial market sources and another person familiar with the matter also said talks were under way. One of the sources said that a decision on the size of the proposed stake sale has yet to be made. A source close to VW also confirmed that talks were in progress but said the possibility of the automaker taking a stake in GAZ is not the only matter under consideration. VW and GAZ already have an industrial partnership for passenger cars, with GAZ building VW and Skoda models at is plant in Nizhny Novgorod, according to Automotive News Europe's Guide to European Assembly Plants.